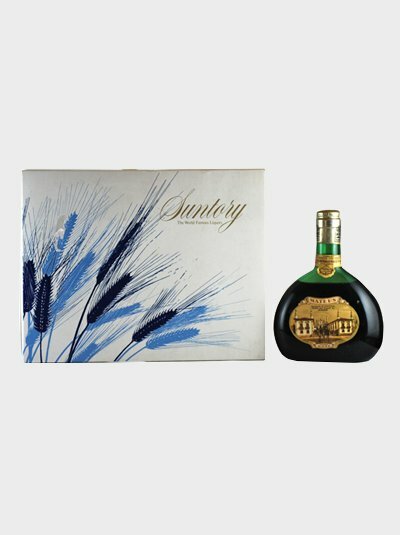 Suntory is the largest whisky maker in Japan and it continues to deliver excellent limited edition gift sets ever popular among whisky fans. 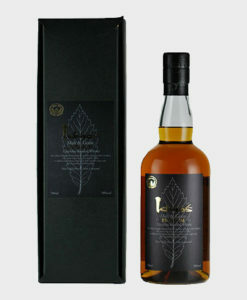 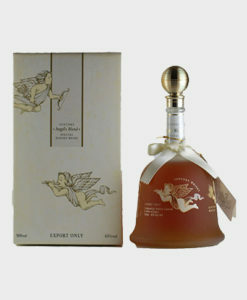 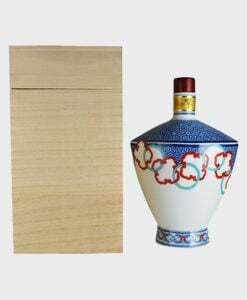 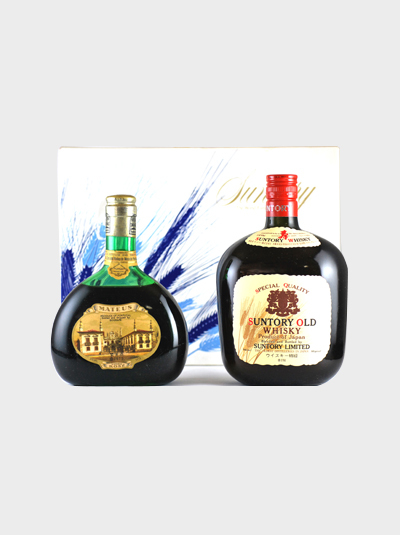 This particular set contains a bottle of Suntory Old Whisky and a bottle of Mateus So-Grape Wine. 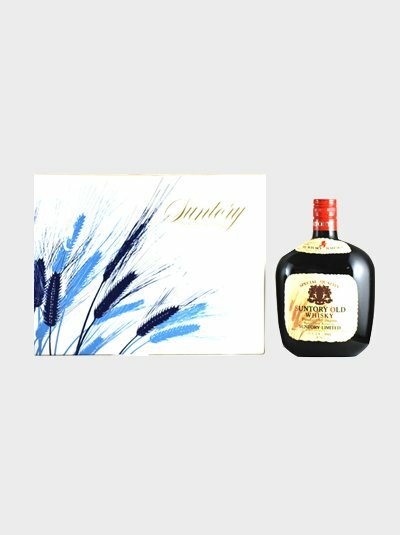 Presented in a beautifully decorated box, this is the perfect gift for any fan of whisky, wine, or both!